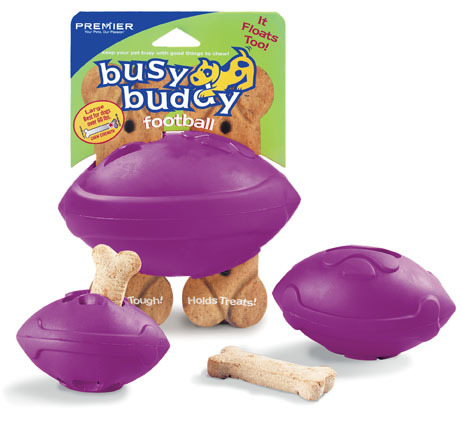 The Busy Buddy Company makes wonderful treat dispensing toys for hours of enjoyment for your pet. 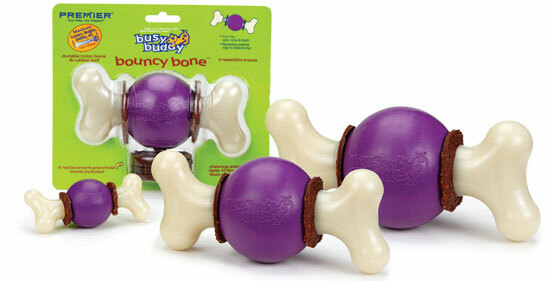 bouncy toy that will keep even the toughest chewer entertained! on the toy long after the treats are gone.